New publication involving members of our center. Klein, O., Van der Linden, N., Pantazi, M., & Kissine, M. (2015). Behind the screen conspirators: Paranoid social cognition in an online age. In M. Bilewicz, A. Cichocka, & W. Soral (Eds. 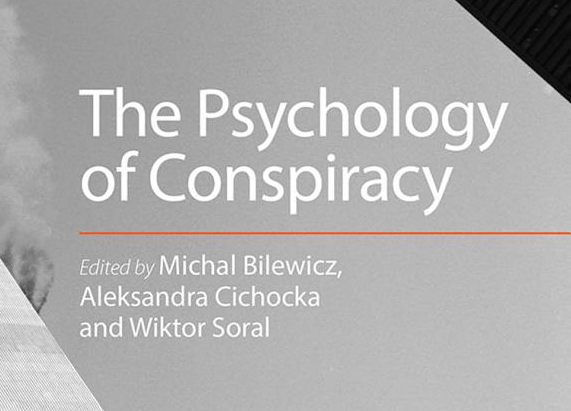 ), The Psychology of Conspiracy. London: Psychology Press/Taylor and Francis.